Whether you have no clue where to start when choosing kids’ playthings or you think most children have too many toys already, this list of awesome gifts is for you. I have three young children, so I attend many birthday parties and buy a LOT of gifts for kids. But for some reason, I’m rarely compelled to buy toys (unless an amazing new Tot product catches my eye!). I like to offer presents that are unique, special and personal, and that the receiver will hopefully keep for years to come. And books! 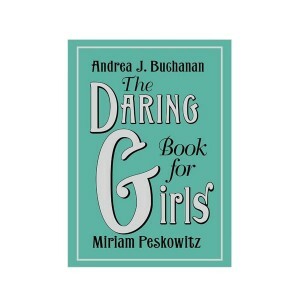 I absolutely love giving the gift of reading. Here are 12 of my favorite non-toy gifts. 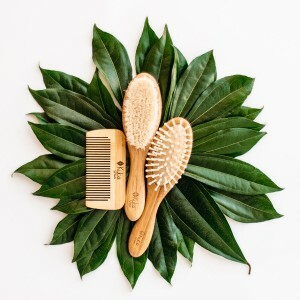 Made from bacteria-resistant and renewable bamboo, KYTE Baby’s gorgeous brush set is kind to delicate heads and the planet. From birth. 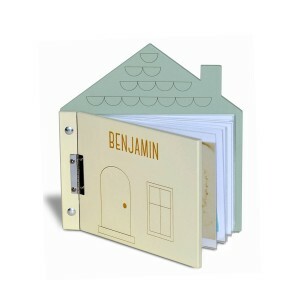 New parents can capture all the precious moments surrounding the birth of their child with this personalized wooden album that includes engraved details and room for 20 photos or keepsakes. From birth. 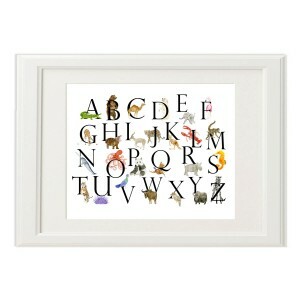 This beautiful print featuring the letters of the alphabet and corresponding animals will brighten up any nursery. From birth. Didn’t you know that unicorns are all the rage? 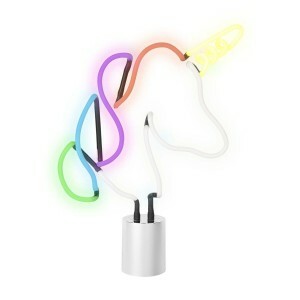 Sunnylife’s bright, multicolored nightlight is simply a delight. From birth. Baby will feel snug and look oh-so-cute this Christmas in Petidoux’s Reindeer Onesie and Hat set made from 100% Peruvian pima cotton. Ages 0 to 6 months. Tiny tots just love being wrapped up in Milkbarn’s super-soft bath robe fashioned from 100% GOTS certified organic cotton. Ages 0 to 9 months. 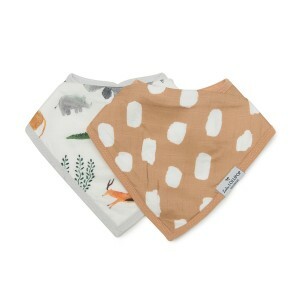 Loulou Lollipop’s adorable bibs protect delicate skin from dribble rash without sacrificing style. 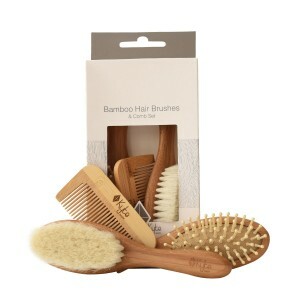 Ages 3 to 36 months. Little ones will delight in dipping the fun sponge shapes into the natural paints and designing and painting their own t-shirt. 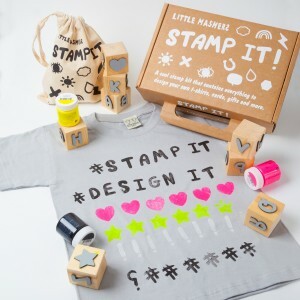 Each kit contains a stamp set, a t-shirt, a brush and a set of three special non-toxic inks that can be printed on fabric, wood, card and paper. Just iron the design on the reverse to cure the ink and make it permanent. Ages 3 years and up. Want to be an astronaut? 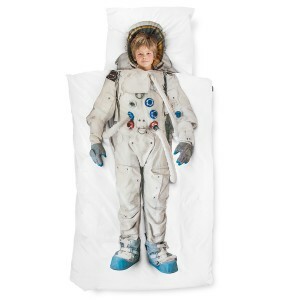 Now you can with SNURK’s awesome duvet cover set made from 100% high-quality soft cotton. Ages 2 years and up. 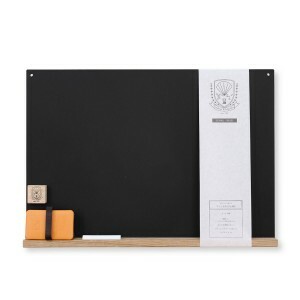 This chalkboard set is perfect for doodling, doing homework, writing messages to Mom and everything in-between. It includes a magnetic chalkboard, magnet, dustless chalk and eraser. Ages 2 years and up. 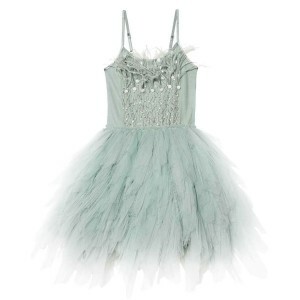 Tutu du Monde’s stunning handcrafted ballet costume features crystal, sequin and ostrich feather detailing. It’s every ballerina’s dream come true! Ages 2 to 5 years. 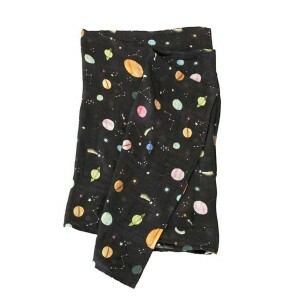 Loulou Lollipop’s swaddles are soft, luxurious and gentle on a baby’s delicate skin. With a modern planet print, it is gender neutral and compliments any nursery design. 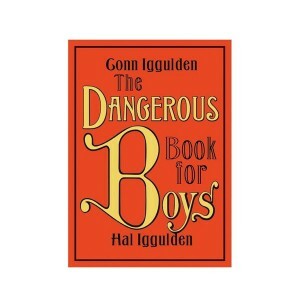 These are the manuals for everything boys and girls need to know – from building treehouses to nailing the perfect cartwheel! Ages 4 to 7 years. 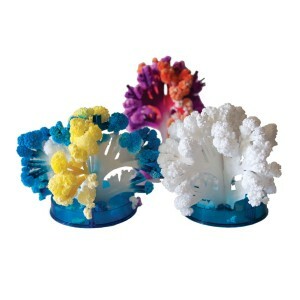 Kids will be enthralled as they watch the Copernicus micro-cyrstal coral set bloom before their very eyes, and so will begin their love of science!